This summer has flown by at the usual pace of National Guard summers. We have sent Soldiers and Airmen literally all over the globe in service to this great country. From Afghanistan to Latvia to Camp Grayling to the streets of your hometown, the Michigan National Guard has been busy. Due to some technical difficulties, the August and September issues of the Wolverine Guard have vanished from our database. In light of this, this issue will take on the role of a 3rd Quarter roll-up. Take a few minutes and browse through some of the highlights of these past few months! Some big news for the Guard is the start of the State Tuition Assistance Program. Now Guard members may be eligible for up to $4,500 per academic year. For more information, check out the Department of Military and Veterans Affairs website. 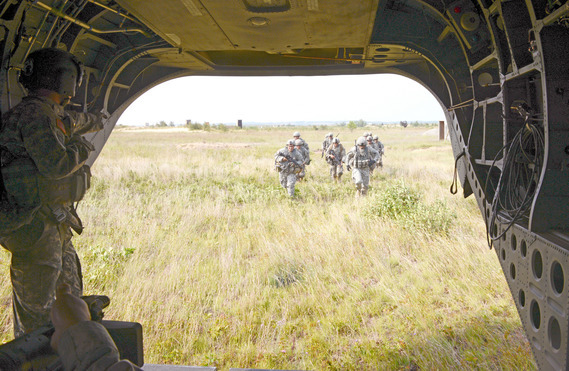 July marked the first time active component units integrated with reserve component units for validation during an eXportable Combat Training Capability rotation. Several Army National Guard units from Michigan, New Hampshire, Rhode Island, and West Virginia joined the active component's 10th Mountain Division in the training lanes evaluated by reserve component's 1st Army at Camp Grayling. 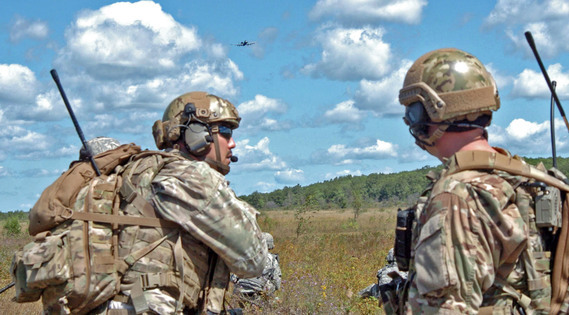 In August, Northern Strike 2014 brought 12 states and two international coalition partners to Camp Grayling and Alpena Combat Readiness Training center for the third annual Operation Northern Strike. 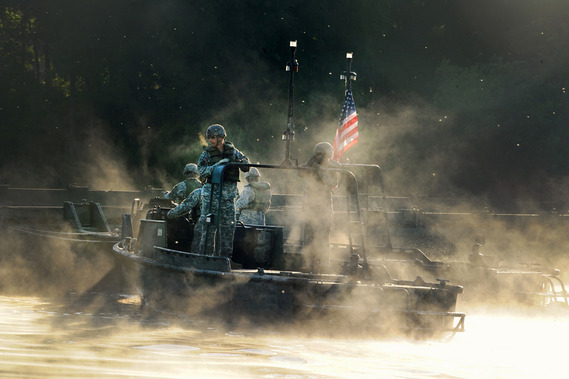 The focus of the three-week event was to provide tailored, cost effective, and realistic combat training for our National Guard in a Joint and Multinational environment. 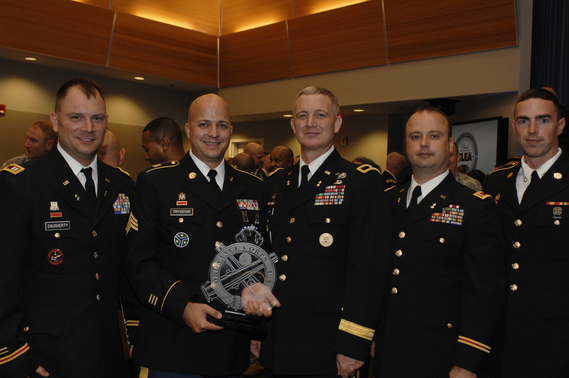 On September 10, Greenville-based, Michigan Army National Guard 1073rd Support Maintenance Company received the prestigious Army Award for Maintenance Excellence in the Medium Military Table of Organization and Equipment category. 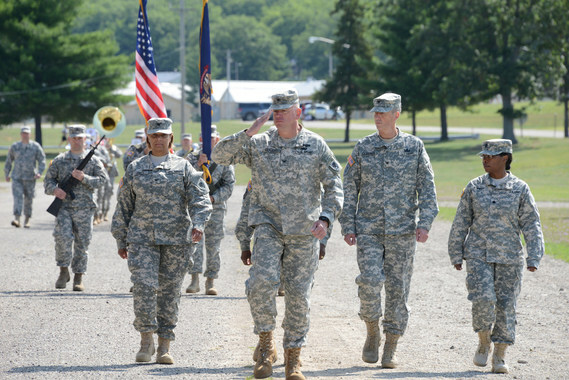 After an 11-month tour of service in Afghanistan, more than 150 Michigan National Guard Soldiers from the 1460th Transportation Company were welcomed home Sept. 23, 2014 at H.H. Dow High School in Midland, Mich.
Michigan Soldiers from the 177th Military Police Brigade are currently in Latvia to participating in a military exercise this month as part of a continuing effort to nurture the Michigan Army National Guard’s partnership with the Baltic nation’s armed forces. On July 1, 2014, Gov. 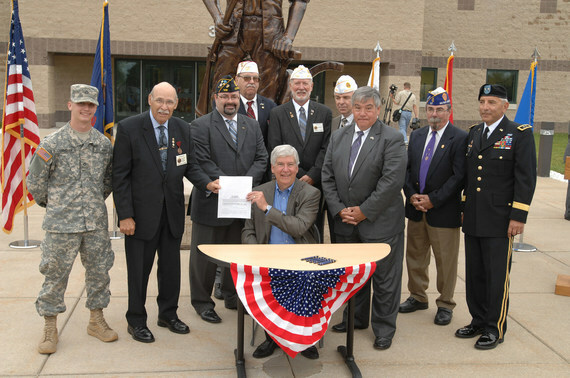 Rick Snyder signed Public Act 259 of 2014 establishing the State Tuition Assistance Program to provide tuition assistance of up to $4,500 per academic year to members of the Michigan National Guard. You may be eligible for this benefit! For more information, see the Department of Military and Veterans Affairs information website. Michigan Army National Guard public affairs specialists Sgt. Nickolas Oposnow and Spc. 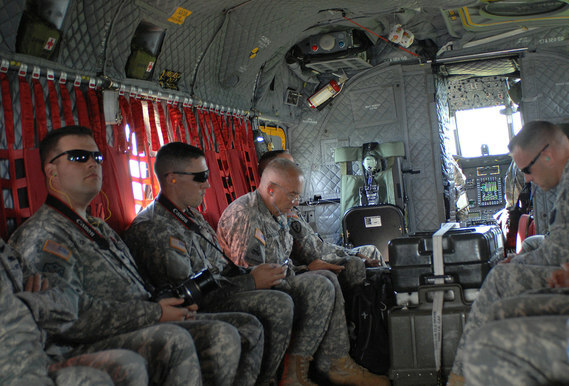 Seth LaCount are transported in a CH-47 Chinook helicopter above the Camp Grayling Maneuver Training Center, in Grayling, Mich., Aug. 13, 2014. 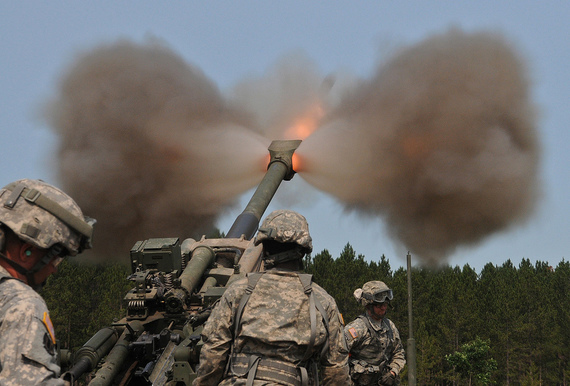 The Soldiers are covering Operation Northern Strike, a joint combined arms live-fire exercise at Camp Grayling and Alpena Combat Readiness Training Center in Northern Michigan with military participants from Latvia, Canada, Lithuania, and multiple U.S. active duty and National Guard troops. (U.S. Air Force photo by Master Sgt. Denice Rankin/Released). Gov. Rick Snyder and Maj. Gen. Gregory Vadnais, adjutant general of the Michigan National Guard, joined family, friends, local business leaders, government officials, the northern Michigan Patriot Guard Riders and community members on the football field and bleachers with messages of pride and welcome. 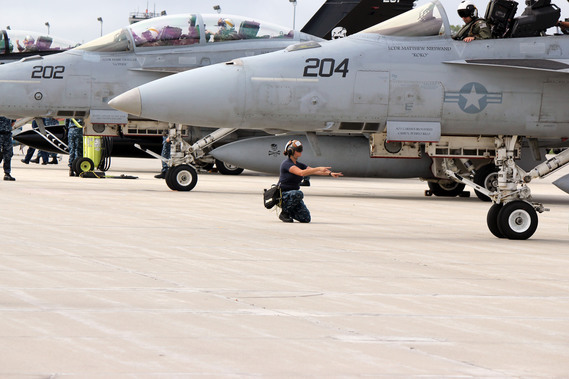 July marked the first time active component units integrated with reserve component units for validation during an eXportable Combat Training Capability rotation.. View all the stories, videos and photos here. In August, Northern Strike 2014 brought 12 states and two international coalition partners to Camp Grayling and Alpena Combat Readiness...View all the stories, videos and photos here. 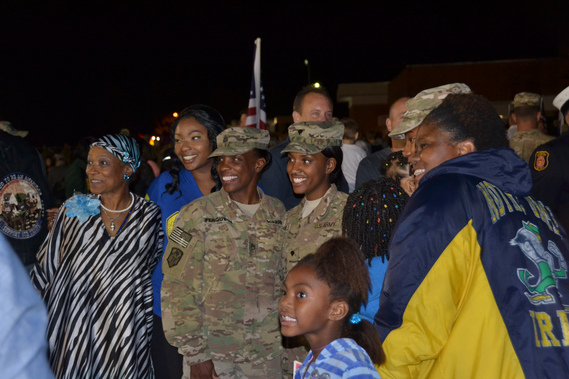 After an 11-month tour of service in Afghanistan, more than 150 Michigan National Guard Soldiers from the 1460th Transportation Company were welcomed home Sept. 23, 2014 at H.H. Dow High School in Midland, Mich. See photos here. 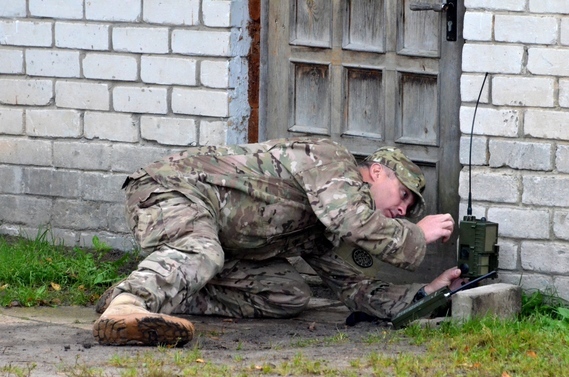 Michigan Soldiers from the 177th Military Police Brigade are currently in Latvia to participating in a military exercise this month as part of a continuing effort to nurture the Michigan Army National Guard’s partnership with the Baltic nation’s armed forces. View stories, videos and photos here.